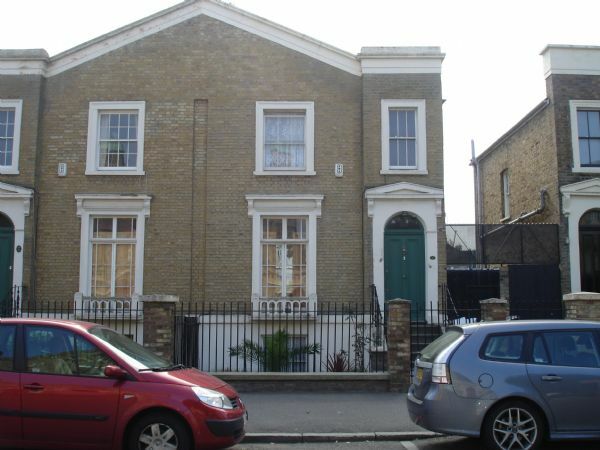 We are pleased to offer you this stunning five double bedroom house located in the osught after Hackney area, the property benefits from two large reception rooms, two bathrooms, seperate toilet and utility room. Other benefits include wood laminate flooring throughout, gas central heating, residents parking and a large rear garden. being walking distance to the station and other transport links is a bonus! Please call us on 020 7033 9888 to arrange a viewing!